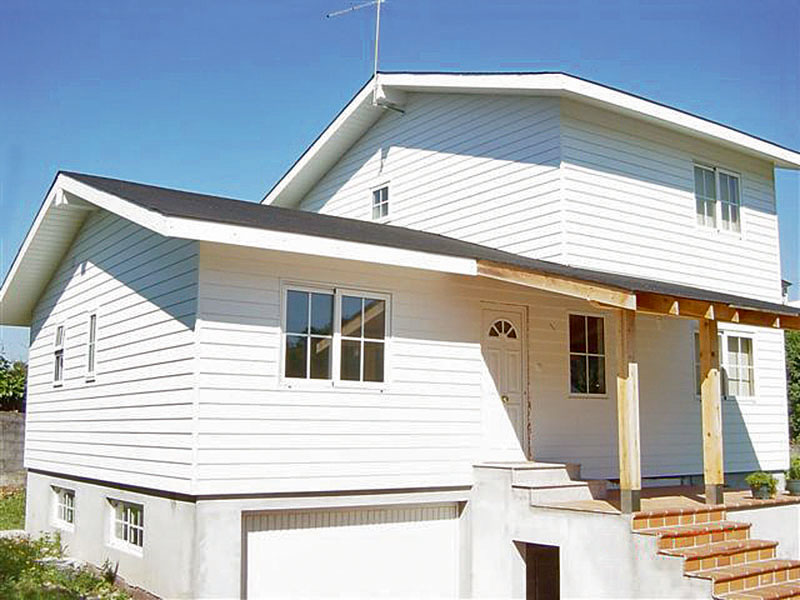 Siding is installed horizontally and exhibits the classic weatherboarding style. Due to its profile length of 3.66 m, the siding façade profile can be installed conveniently and easily by a single person. 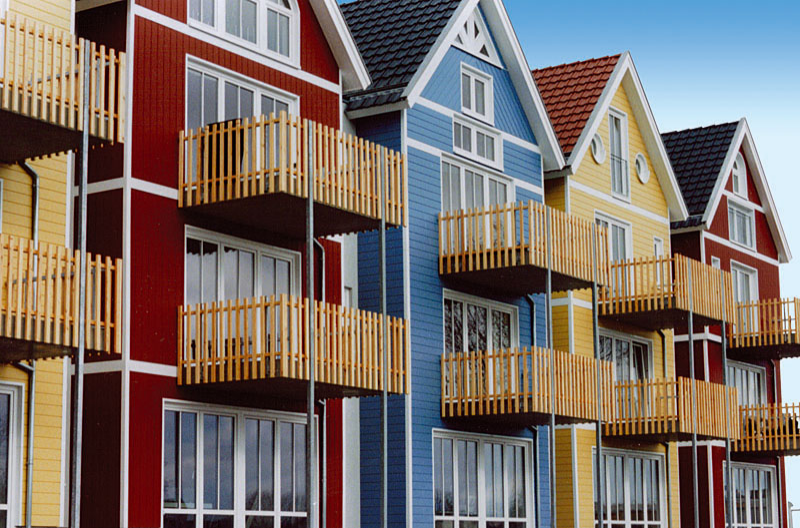 As with all Werzalit product lines, siding is completed with a wide range of high quality accessories composed of powder-coated or anodised aluminium that eases the installation process further. The speed and efficiency of the installation process is critical to ensuring the cost effectiveness of the project, Siding fully delivers in ensuring a quick installation process. 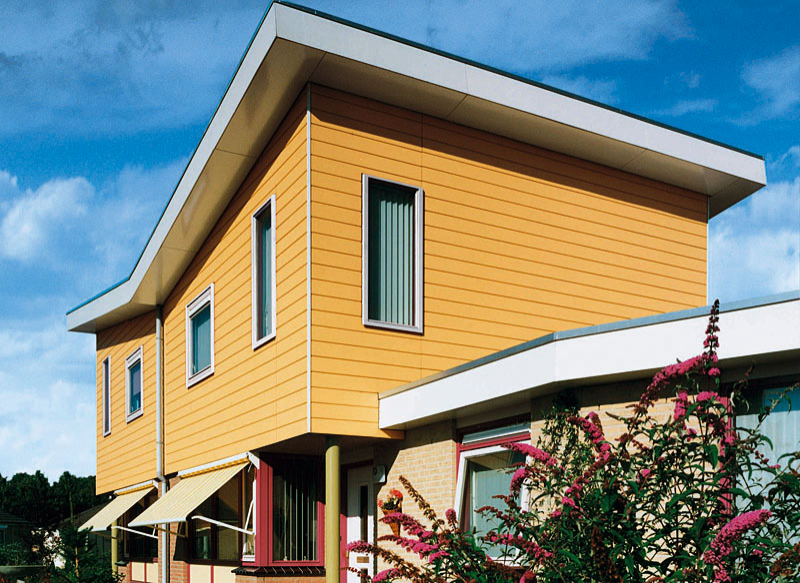 Siding panels are available in over 32 standard colours with a robust pearl like texture. Colours range from Coast White and Soft Fog to Bright Volcanic and Deep Earth.